I am in Grade 5. Zabdi's favourite colour is light pink, her favourite food is seafood, and her favourite class is English. When Zabdi grows up she wants to be a fashion designer! 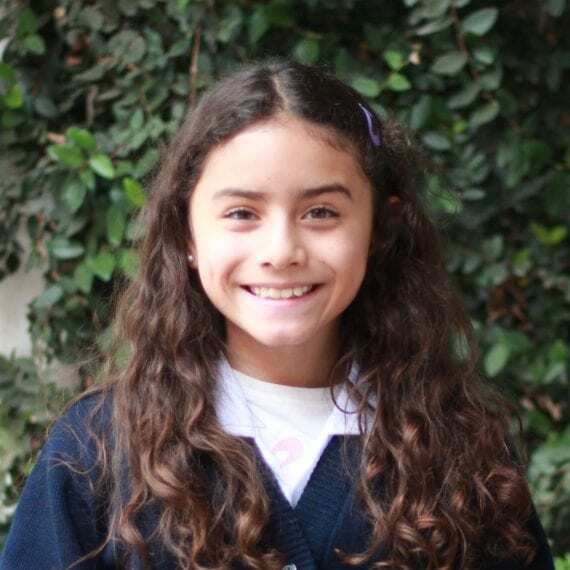 Zabdi joined our school in 2019 and her favourite part so far is that it is a Christian school because where she went before wasn't a Christian school.